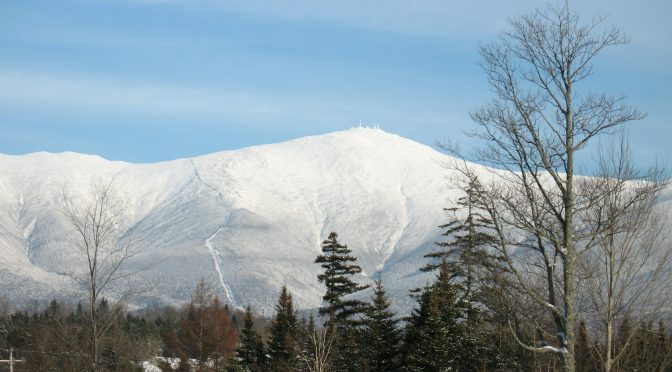 Bretton Woods, NH – A pair of skiers were rescued from Mt. Washington in New Hampshire on Sunday evening after their sole light source failed. The two men — Loudon Fruth, 25, of Huntsville, Utah, and Michael Nocek, 26, of Greenwich, Conn. — had climbed the west side of Mt. 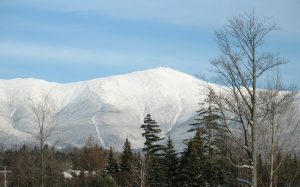 Washington to ski in Ammonoosuc Ravine on the mountain’s west side, but were overcome by darkness during their descent. After their only light went dark, having nothing else to light the way but their cell phones they called for help. Rangers with the New Hampshire Department of Fish & Game hiked to the pair, and led them back down the mountain. “Both subjects were cold and wet and happy to see rescuers,” the department said.